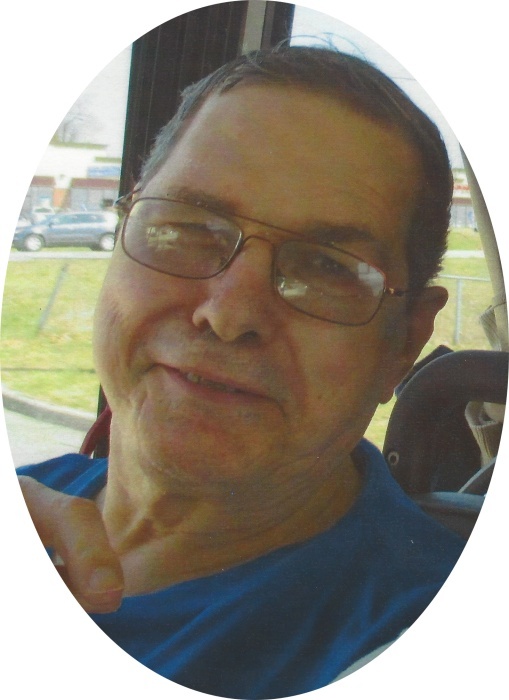 Mr. Donald Ray Mink, age 67, of Brodhead, Ky, passed way Friday, January 11, 2019, at the Rockcastle Regional Hospital. Donald was born in Berea, KY, a son of the late Leroy Mink and the late Ruby Middleton Mink, on January 23, 1951. He was of the Baptist faith, and was a member of Hayes Fork Baptist church. He enjoyed spending time with family, watching UK Basketball, playing Bingo, drawing, fishing, and listening to WRVK Radio. Those left to celebrate his life are his siblings: Leroy Mink, Jr of Brodhead, KY, Ronald Mink of Richmond, KY, Ann Todd and Larry of Broughtontown, KY, and Lois Hall and Andy of Defuniak Springs, FL. He was preceded in death by his parents: Leroy Mink, and Ruby Middleton. Services for Mr. Mink will be Thursday, January 17, 2019, at the Marvin E. Owens Home for Funerals, beginning with the visitation from 11am – 1pm, followed by the funeral at 1pm, with Bro. Matt Griggs officiating. Burial will follow in the Providence Cemetery.